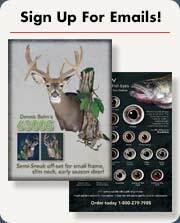 Produce a great looking trophy mount! 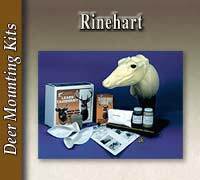 These Whitetail deer mounting kits are perfect for the novice or professional taxidermist. 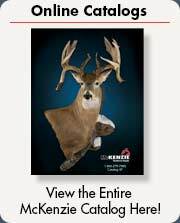 McKenzie Taxidermy offers a broad selection of instructional taxidermy books, taxidermy videos and a library of taxidermy how to instructions. 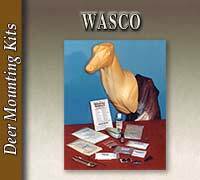 Our technical staff is available Monday - Friday, 8 AM - 5:30 PM Eastern Time at 1-800-279-7985 for any questions you may have.